Greek volleyball team Iraklis stun fans with their victory over former European champion Friedrichshafen 3-0 in Germany. The South Melbourne Football Club kicked off its 50th anniversary with a star studded dinner attended by former players, fans and sponsors. 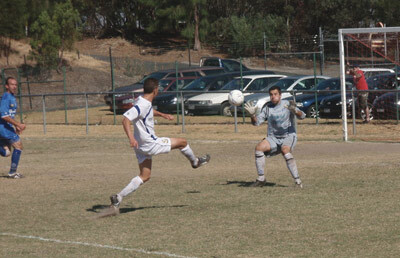 Oakleigh defeats Heidelberg in season opener. Melbourne Victory emerge victorious from the A-League Grand Final with a 1-0 win over Adelaide United. 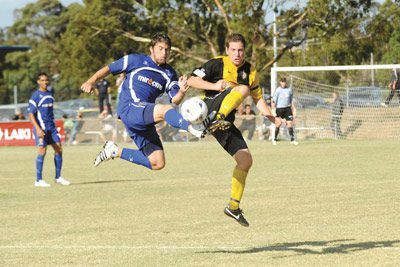 A preview of the 2009 Victorian Premier League. The 1 – 1 draw with Villarreal away gives Panathinaikos hope for the return match at home. Olympiakos dumped from the UEFA Cuo by Frebch cellar dwellers, Saint-Etienne.